Metallica are streaming official video of a performance the “Hardwired…To Self-Destruct” track, “Atlas, Rise!”, from a November 26 concert at the T-Mobile Arena in Las Vegas, NV. 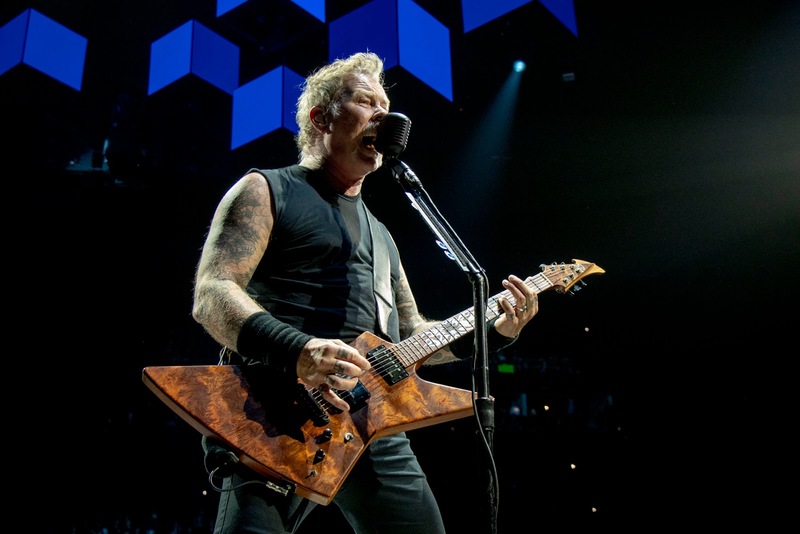 The Las Vegas show marked Metallica’s return to the stage following a short break on their North American tour, as they work towards wrapping up their 2018 live schedule in Fresno, CA on December 9. Metallica will be among the featured acts performing as part of an all-star lineup of rockers set to honor late Soundgarden singer Chris Cornell with a tribute concert event next month. “I Am The Highway: A Tribute To Chris Cornell” will take place at The Forum in Los Angeles on Wednesday, January 16.